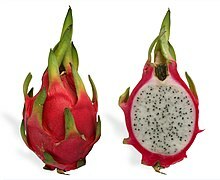 ↑ Dragon fruit is on its way in Bangladesh. Viddler. "Thanh Long or the Dragon Fruit"